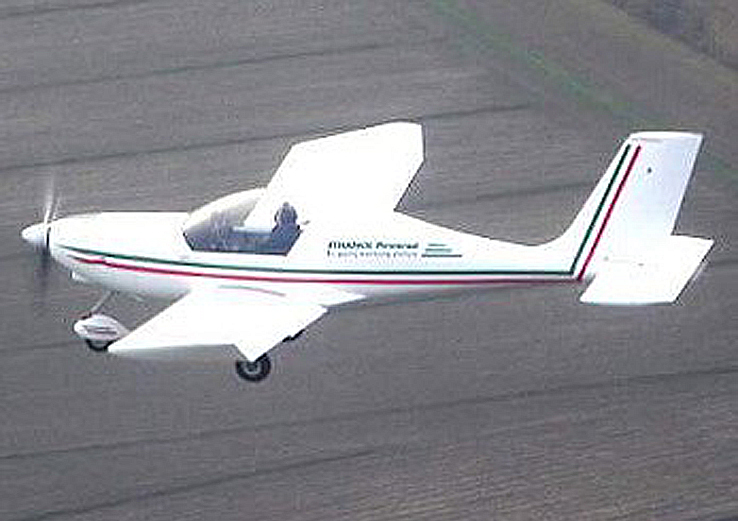 The Revenge was designed to be a low-cost aircraft for flight training and sport flying. Powered by the Rotax 912, the Revenge is responsive, economical and easy to fly. With a very low approach speed it has good short-field characteristics and it is easy to land. 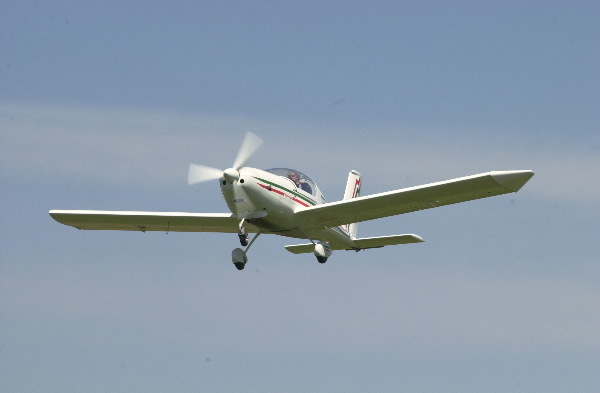 In Italy the aircraft is classified as an ultralight. In collaboration with the university of Baylor, an alcohol-powered version of the 912 has been tested successfully.